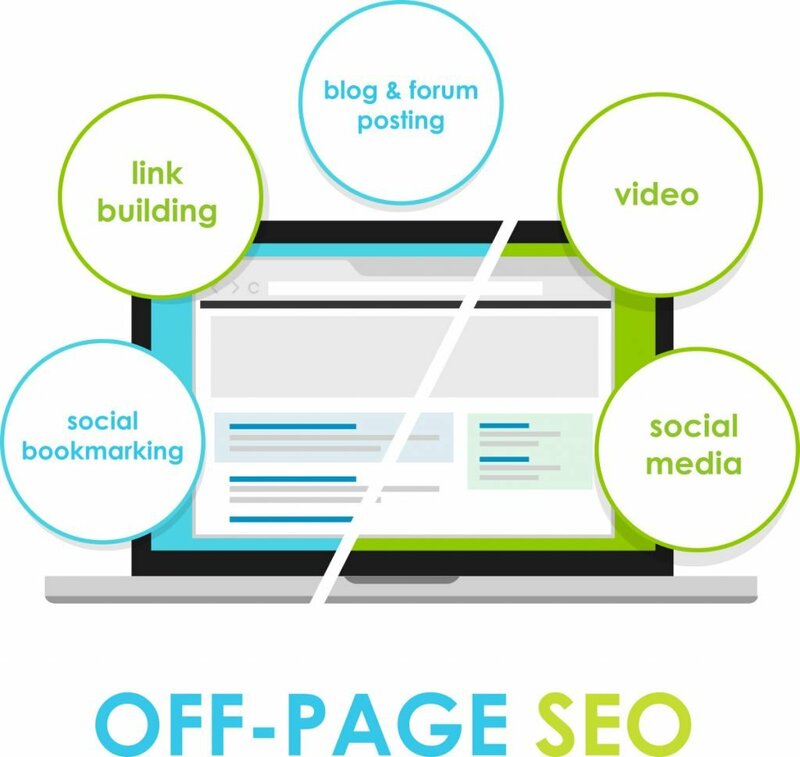 Off-page SEO is one of the most popular marketing strategies being used today. 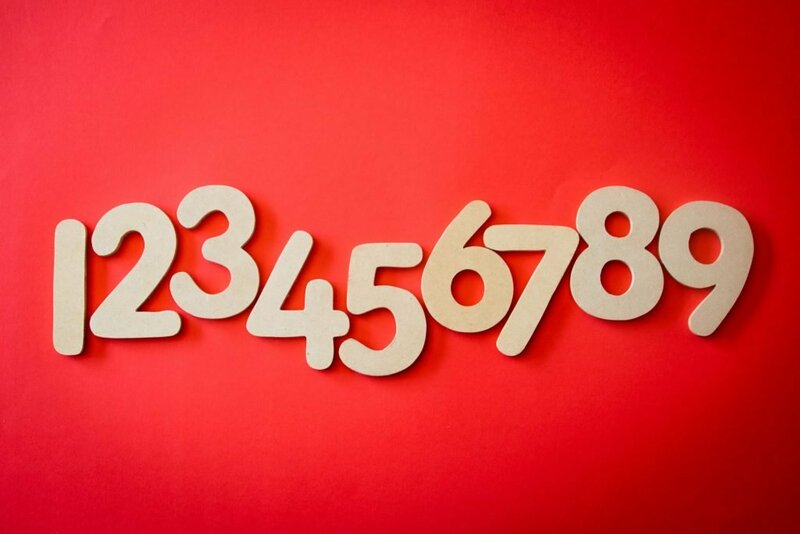 If you want to drive more traffic to your site, you must add this to your existing marketing line-up. But before that, let’s make sure that you have a good understanding of what it is. SEO or Search Engine Optimization refers to methods or strategies that are done to improve a website’s page ranking in the search engine results page (SERP). Aside from driving traffic to the site, SEO also aims to attract high quality visitors as well as improve the online credibility of your website. 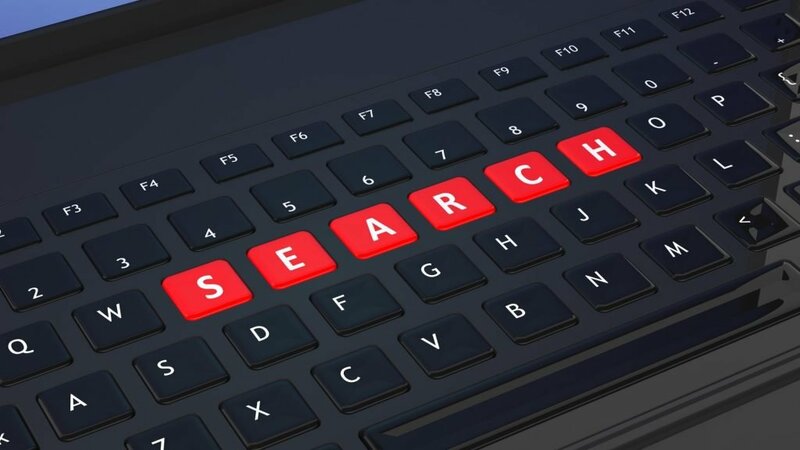 Search engines such as Google and Yahoo have special algorithms that detect the web pages and determine what order they should be displayed in the search results. SEO works a little bit like a digital language between websites and search engines. Through this language, websites are able to speak to search engines, giving the essential information so that they are recognized to be more credible. There are two kinds of SEO: on-page and off-page SEO. Both have similar goals but are executed differently. 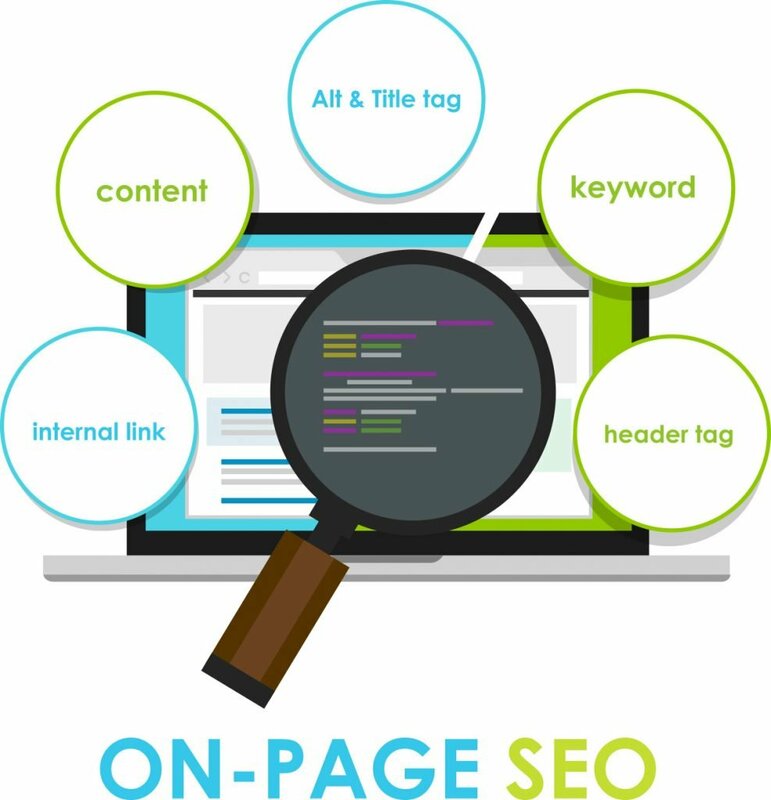 On-page SEO is the process of optimization on the page or website itself. Typically, strategies and settings are applied within the pages with the aim of making them more appealing to search engines. While on-page SEO is restricted to on-site methods, off-page SEO goes further and explores territories outside of your website’s pages. Is off-page SEO really necessary? Yes. Off-Page SEO is not only necessary, it is also very important. Search engines highly value websites that have great online credibility. To achieve this, you need to build references or links from other websites, as well as social media mentions. Websites that are popular among communities are seen as more reputable and therefore have better standings. Increased exposure – Because your website ranks highly, it also gets better exposure. Social media mentions also get more audience talking about your brand, resulting to more organic traffic to your pages. Increased ranking – Well-optimized websites will get prime spot in the search engine results pages, so your target audience have a better chance of clicking your content. Increased PageRank – Websites with efficient off-site SEO will also have improved spots in PageRank, which is the online system that illustrates how Google ranks the importance of each website. Considered to be one of the most effective off-site SEO techniques, link building is distributing external links on other websites so that you earn more ‘votes’ and get a better reputation. Users who reference your content on their websites or social media channels tell Google that they trust the information you put out. This means search engines can trust you too. Forum commenting – Commenting on random forums and leaving a link that goes back to your website. Forum signatures – Commenting on forums just so you can leave the links, which are usually included in the commenter’s signature. Blog directories – Works like an online version of the yellow pages, where you could include a backlink to a website. Article directories – Submitting your articles in these directories allows you to do multiple links to your website. The standards of directories differ, with some only accepting unique content while others accepting even spin articles. Shared content directories – Certain websites like infobarrel and hubpages accept submitted content with links that direct to other pages. Link exchange – As an alternative to submitting content to directories, some talk to the webmasters directly and develop a link exchange scheme where both parties agree on linking each other’s websites in their own respective pages. While these techniques used to be popular, they are no longer ideal strategies in this day and age. Artificial links are actually pretty risky and they can even get you penalized. Before, spammers used link building to trick and manipulate search engine algorithms. This artificial and aggressive strategy called black hat SEO, does more harm to your online reputation. Google has since improved their system and found ways to fight black hat techniques. Utilizing new tools like Panda, Hummingbird and Penguin, Google has now protected their algorithms from being manipulated by spammers. Aside from this, webmasters also developed a way to link a website safely with the ‘nofollow’ link. This special tag basically tells Google not count the link as a ‘vote’, so you can add external links without being penalized. It is advisable to use the ‘nofollow’ tag on external links that direct to websites you do not really trust. This goes the same for your comment, blogroll and banner ad links. How do you make a good link? So, you’re probably wondering – if the above mentioned are not really effective, how do I make a good link? An important thing to keep in mind is that search engines value quality over quantity. Instead of wasting your time doing artificial links, go for quality links that come from reputable sources. To achieve this, do it the natural way and do not trick the system. Natural links happen when your website or page is referenced by another blogger because they genuinely enjoyed your content. When you have great content, readers will naturally want to share it with other people. Because natural link building targets the audience and not the search engines, you are able to develop a real relationship with your visitors. 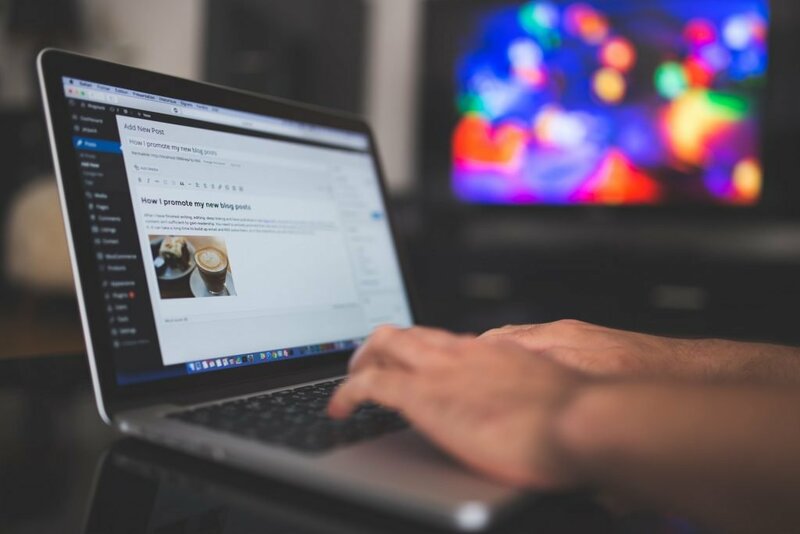 Guest posting can be a great way to build natural links but keep in mind that you should focus more on the quality of your posts rather than the links. As long as you don’t overdo linking and keep writing informative content, your links will be considered natural. Social media can be considered a new way of link building. All of the links from social media sites like Facebook, Instagram and Twitter have the ‘nofollow’ tag but they still help improve traffic. Properly formatted social media profiles can significantly boost SEO, while social media mentions also help in ranking. Another factor is social bookmarking, which can be done on websites like reddit.com and stumbleupon.com. While this is no longer as popular as it used to be, it still pulls in traffic and promotes your content to target audience. To get maximum optimization, it is advisable to do both on-page and off-page SEO. While off-page strategies usually take more time and effort, they drive great traffic to your website. When it comes to link building, do not choose the easy way of artificial links. Go for hard-to-get reference sites, which will be more valuable for you. Forget about the outdated ways that cheat the system and focus on promoting your website correctly. If you do this properly, traffic will come naturally.